Thailand remains one of the safest countries you can ever travel to on planet earth. Your Thailand holiday is characterized by a mixture of pacifist Buddhist custom, genuinely friendly people, and a moderately stable political setting. Meaning that your chance of running into any trouble during your stay is very slim. For women to even name Thailand as one of the safest places they have ever travel to (thanks to its very tolerant culture, even for the gay community to be welcome in a country that doesn't approve gays), should assure you that Thailand is indeed safe for vacation. Virtually all international tourists first land at the newly built shiny Thailand's airport in the heart of Bangkok. With the recent advent of commercial carriers like Air Asia, traveling by air has appeared to be the most famous means of moving around Thailand. If smaller towns like Pai and Krabi can have airstrips, then you should know that covering a long distance within the shortest period as now become so comfortable in Thailand. There exists the extensive and relatively efficient bus system that you can use if you want to visit some of the countrysides along the way. The buses can reach even the remotest Thailand Kingdom at extremely lowest prices. There are three classes of bus ranging from the comfortable direct air-con coaches to hard seat local buses that stop every five minutes. Meanwhile, there is one thumb applicable to a bus traveling in Thailand which is, 'don't hold back on your carriage.' If your mind is on the two dollars you will save by taking the second class; you may end up regretting it. Traveling by train between important destinations points remain the most pleasurable method of moving around Thailand. Although state-owned railway system is not that fast like the super-train at the same time, it is not safe, but reasonably comfortable and character filled. Different categories of seat exist in the train including decent sleeper units suitable for overnight journeys. 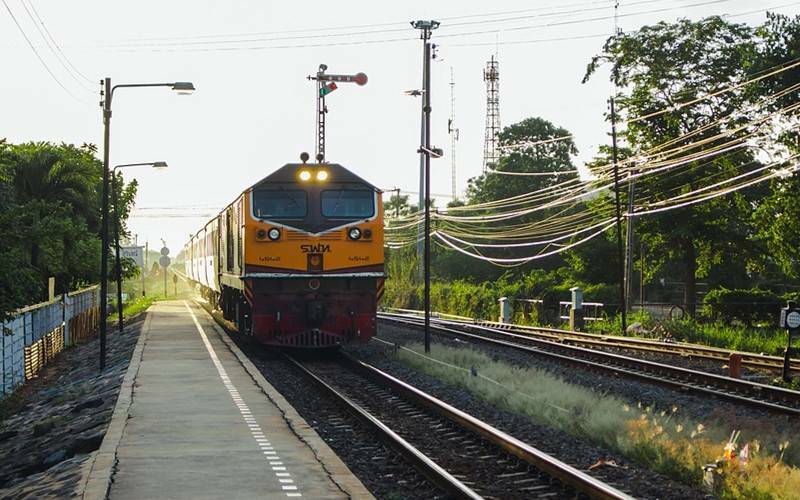 There is a limited route network that the train ply but it remains a great way to travel to Chiang Mai from Bangkok as your journey through some of the best scenery that Thailand has to offer. Another popular way of moving around Thailand is by renting cars or motorcycles, but it must be said that driving around the kingdom is somehow hectic, hazardous and bordering. On the contrary, chartering a vehicle for local transportation in the northern part of Thailand is okay because of better road networks that are suitable for motor-biking. Meanwhile, you have to be on your all the time not to drive outside the city during the night. As per health during your stay in Thailand, you have few concerns about that because the government of Thailand is taking every conscious measure to control infectious and insect-borne diseases. Though Malaria and Dengue Fever sometimes occur it is mainly restricted to the isolated jungle areas predominantly close to the Cambodian border at Trat. A little bug spray at night is enough to keep mosquitoes at bay. The only health issue you have to worry about is food and water hygiene. Thailand's water is considered not suitable for drinking. So the best thing is to stick to bottled water which is available everywhere. The standard of hygiene in most of Thailand's restaurants is not consistent. In the light of this, use your intuition when scoping out a place to eat. Ensure that the meat and seafood you ordered are well cooked before you consume them. Likewise, avoid fruits skins and leafy greens unless you're in a nice restaurant. The crime rate in Thailand is at a shallow level, so that is not a problem though stuff like that is not farfetched in most of the major cities in the world there is always a slight menace of robbery. All the same always be careful with your stuff and don't ever leave your valuables in the hotel room because that is where most of the theft occurs. Violent criminalities against immigrants are very rare so you can feel relaxed to walk around the cities in the night without any fear of the unknown. Conversely, enforcement of the law is very sloppy therefore try not to get on the wrong side of the citizens. Thailand is one of the latest remaining Asian countries which issue tourist free visas upon your arrival. 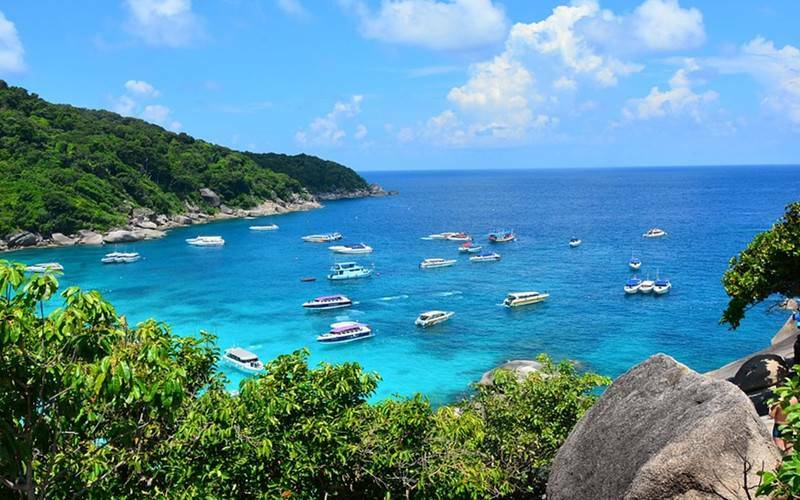 As long as you have a valid international passport with a return ticket, you can pay a 30-day visit to Thailand. You can even extend your tourist visas by extra ten days at the local immigration offices, or you can briefly cross over into Burma or Malaysia for a couple of hours and return into Thailand for another brand new 15-day Thailand visa! Meanwhile, you have the grace of staying in the country for a maximum number of 90 days within six months. One of the financial benefits of Thailand trip is free visas. The only expensive part of any tour which is the cost of lodging in a hotel is at an affordable price in the empire. With just US$5 , you can get a basic night rest in one of the budget hotels but greeting a luxury room for a night can cost as high as US$100 or higher. 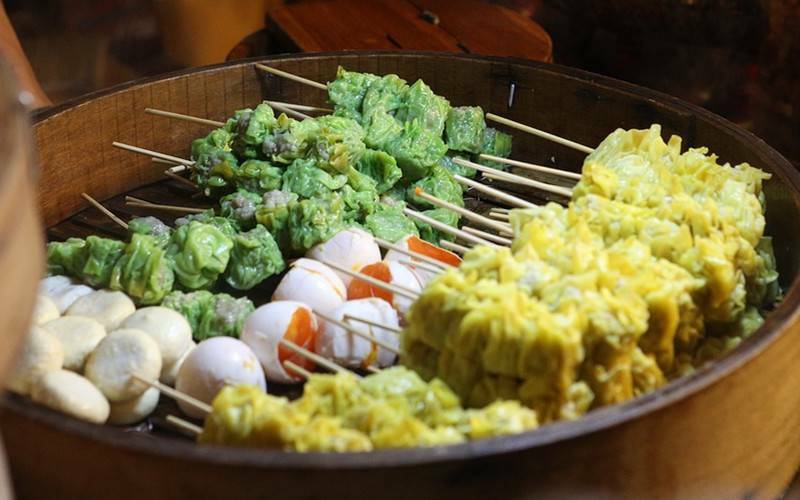 Food is also cheap, with simple open-air restaurants serving Thai delicacies for $1. Even an energetic meal at a Western restaurant will only cost US$10 or thereabouts. One of the areas that every tourist entering Thailand must have good knowledge about is etiquette. The culture of the Thais has some very weighty social rules that must be followed by everyone and for your good; you must abide by those rules too. When entering a temple or somebody's house, make sure you always remove your shoes. Pointing with your feet or fingers as well as touching someone on the head is seen as an act of rudeness. Therefore respect the local Buddhist religion and by all means, and ensure not to say anything about the king or the royal family. Thais genuinely love their king, so it's best not to discuss him at all. The Thais are known for keeping their cool. No matter how frustrated you are, always try to speak softly to them and control your anger. Let it be at the back of your mind when dressing in the morning that Thais are very conservative people. So, desist from wearing provocative dresses that can reveal your body. You can wear body exposing clothing only if you are on the beach where the rule is more relaxed. Remember that the Thais friendly people so don't hesitate to initiate discussion with any of them reject their offer when they invite you into their home. 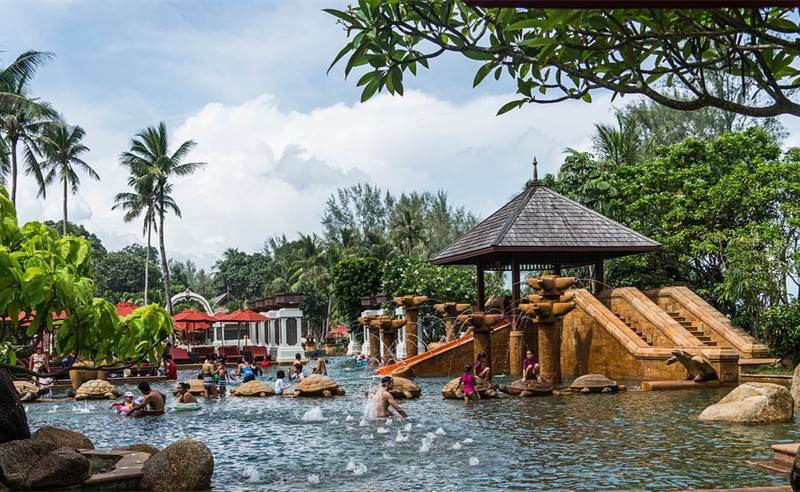 Due to the tropical warmness of Thailand climate, you expect warm weather throughout the year. In the northern areas of Thailand, the nights during December and January can be chilly while the rest of the country enjoys a temperature of mild 30 degrees even in the late winter. April and May remain the hottest and dry months of the year, so get ready! Another unfriendly month of the year weather-wise in Thailand March because this is the period that farmers burn their fields ending in choking smoke that covers more substantial part of the nation until the arrival of the first rain of the season for cleaning in May. The southern islands have an altered monsoon form than the north, but typically November through April is the dry season while May to October is the rainy season. One of the best month of the year to visit is in June, as the rains herald a welcome relief, but for the final weather plan to visit during late November and December when the temperatures are just perfect and the skies extraordinarily blue.